Although the books I read are quite diverse in subject matter, I never guessed I would find myself reading Motherhood: Lost and Found by Ann Campanella. I suspect there are a lot of men out there who might feel the same way. I was drawn to it because Campanella is one of the authors at AlzAuthors.com. 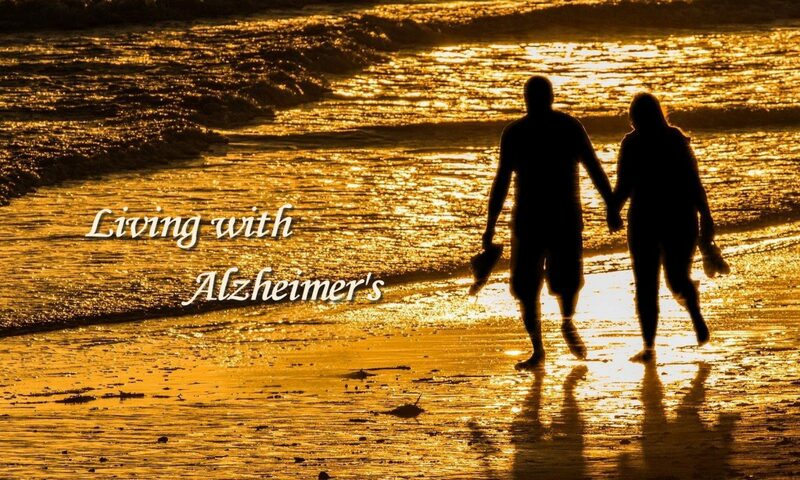 My wife, Kate, has Alzheimer’s, and a significant part of the author’s memoir involves her experience in connection with her mother’s Alzheimer’s. Books that deal with this disease attract my attention. I’ve probably read 15-20 books that recount the rich variety of experiences of caregivers and people with dementia. They confirm my preconceptions that all caregivers and their loved ones are unique in their personalities and the circumstances in which they find themselves. The authors are also unique in the ways in which they tell their stories. Having just finished the book, I am glad that I didn’t let the title keep me from reading it. I don’t mean that the title is misleading. It does deal with motherhood, but what is more import to me is that it deals with the author’s life, her ambitions, her relationships, her frustrations, and her accomplishments. None of these things has any special connection or relationship to one’s gender. Everyone can appreciate these stories. There are several things that stand out about Campanella’s book. The first involves the way she tells her story. She blends three different aspects of her life into one, her love for horses, her relationship with her husband and desire to have a child, and her devotion to her parents as they age and deal with her mother’s Alzheimer’s. Getting through any one of these could be difficult, but she successfully navigated all of these overlapping challenges. Her story is powerful on its own, but her writing skills play a significant role in the appeal of her story. She skillfully weaves her worlds of horses, marriage, and her parents to create a very moving collage of her experiences. Her story is one of determination and hope. It ends with a very tender moment that leaves the reader with a good feeling. I’ve always liked biographies. I think it derives from an interest in the variety of ways people create meaning in their lives. That includes their backgrounds, passions, challenges, and achievements. That leads me to something else I like about her book. She tells her story with a striking degree of openness about her dreams and feelings that gives the reader a sense of her authenticity. I admire people with passion, people with interests that compel them to keep working to achieve their goals. If you feel the same way, I recommend this book to you.